Dr. Crab Apple, a perpetually irritated faculty member that I occasionally have to interact with at work, made a snotty comment to me about my using the word Girlfriend. The more complex explanation, from the depths of my feminist soul, is that the word is a personal short-hand. For me it signals that the woman I am referring to is rooted enough in my life to know the gory details. Which is different than a friend. Or an acquaintance. Or a colleague. 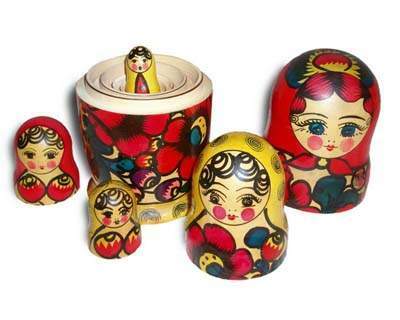 I have a whole system of layered intimacy which makes me the emotional equivalent of a Russian nesting doll. I would bet most folks have some friendship hierarchy whether they articulate it or not. Even if they have never call anyone “Girlfriend”.